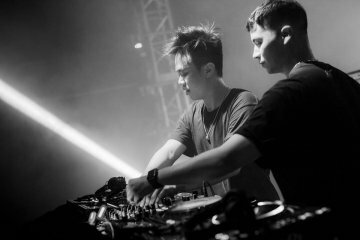 To celebrate Bia Sai Gon’s 150th anniversary – a famous Vietnam’s brand in the beer market, Hypersonic Music Festival – an extravagant music festival will be held, as a part of activities for this important milestone. 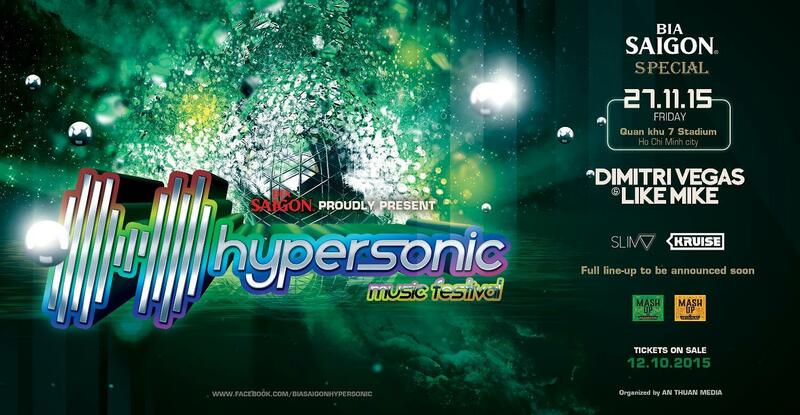 HYPERSONIC MUSIC FESTIVAL is first held in Vietnam. This is a music festival expected to be internationally well-known. 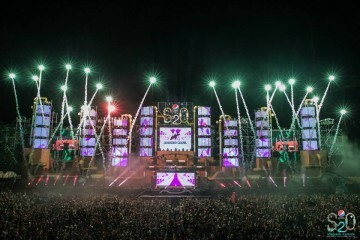 The world’s famous artists will be invited to the state-of- the-art stages, following the current leading music festivals’ standards.